DNS provides consulting services for all aspects of running a Registry, from technical implementations to ICANN policy and compliance. DNS has over 25 years experience in the domain name industry, specifically providing the backend services to the ZACR. DNS has over 1 Million domains under its management and also has experience in transition from a Legacy domain name registration system to an EPP based system. 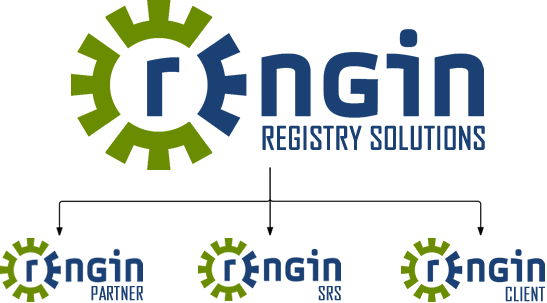 DNS is familiar with ICANN and its various TLD policies as well as the application and reporting requirements stipulated and can leverage this experience to assist a Registry Operator in any aspect of applying for a new gTLD with ICANN, running a Registry as well as management of various zones. Want to know more about Consulting?